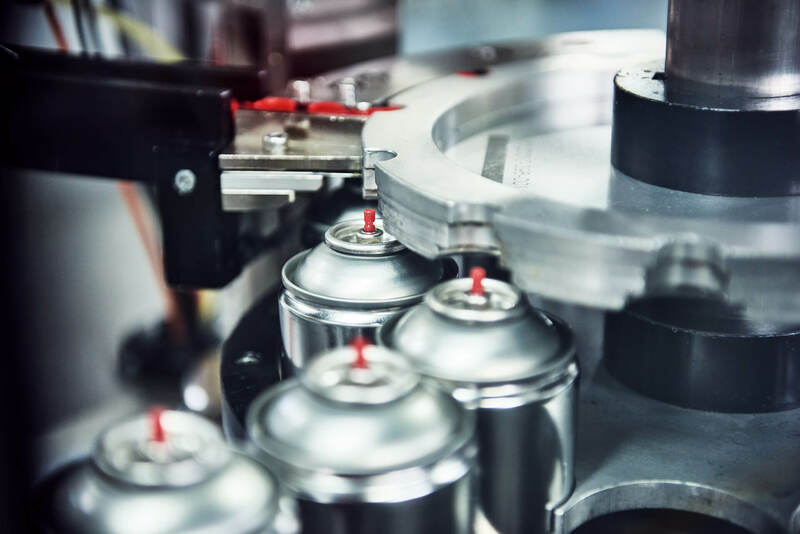 Mobacc Group, consisting of Mobacc, Eurofill and Rust Control International, is one of the leading players in the European aerosol industry, developing and filling technical aerosol products, rust-resistant coatings, lubricants and paint. 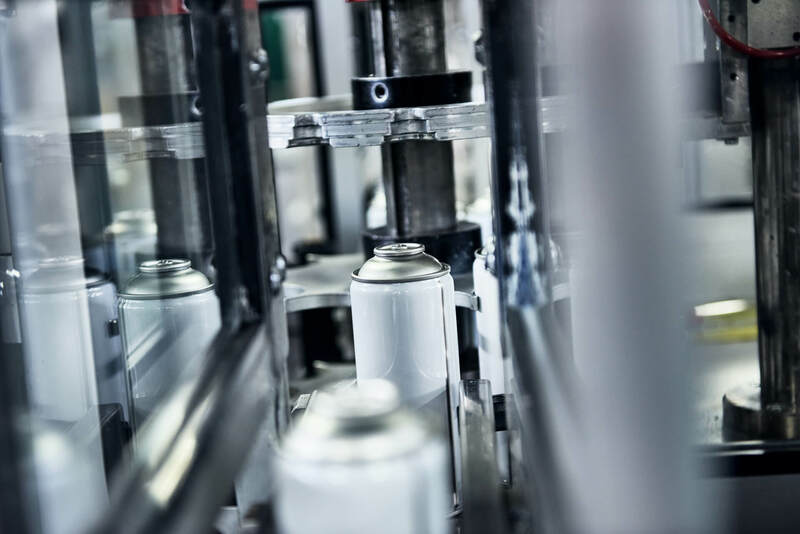 We produce tens of millions of aerosol products every year on the twelve production lines in our fully equipped and state-of-the-art factories in Veendam and Zaandam. These products are distributed worldwide under our clients’ own labels (private label). 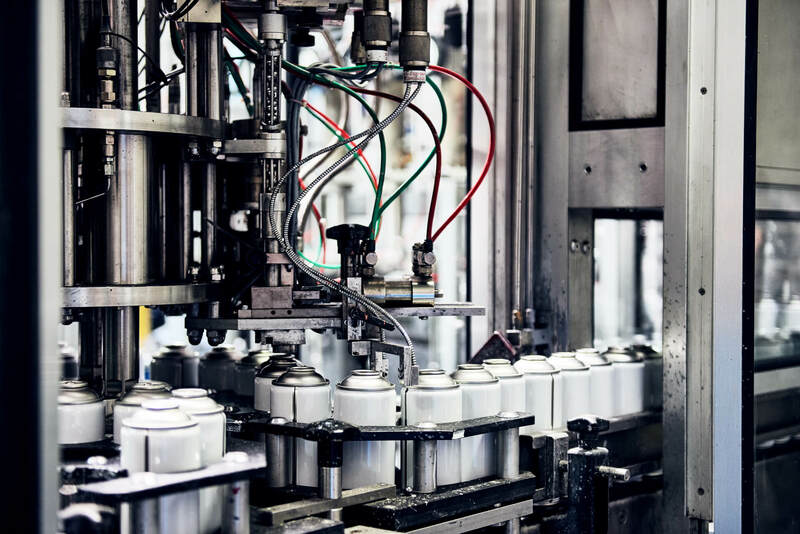 Product and production safety are the spearheads of our policy. 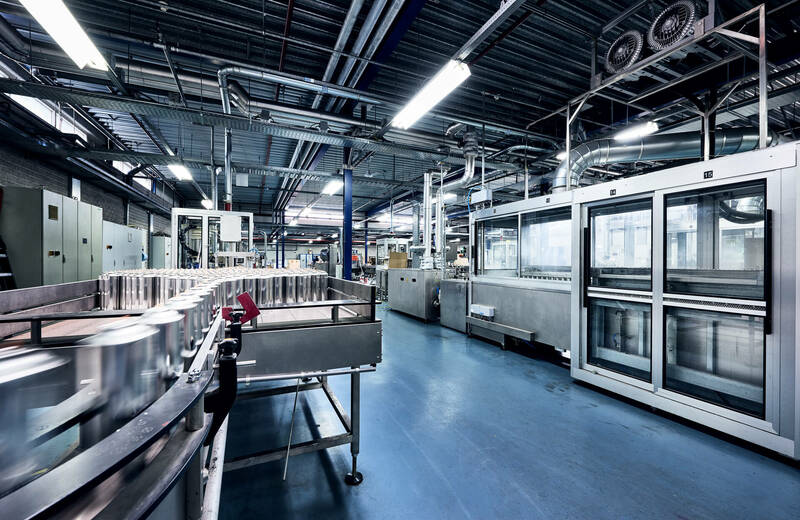 We continuously invest in improvements and innovations in the quality and safety of our production lines, our products and our staff. This is an essential part of Mobacc’s business operations. Mobacc gives top priority to the innovation of existing products and the development of new products. 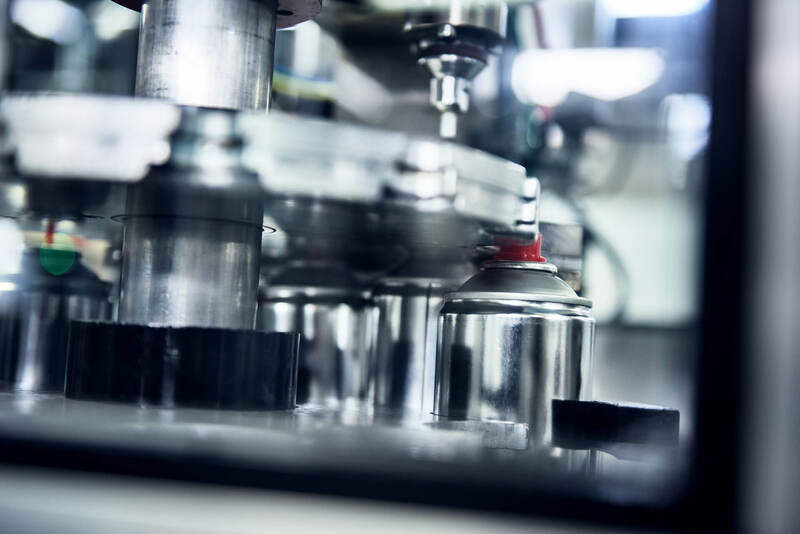 This applies both to the innovation of the machinery pool and the production process. With hundreds of customers, an effective logistical system is essential to be able to produce and deliver orders in time. 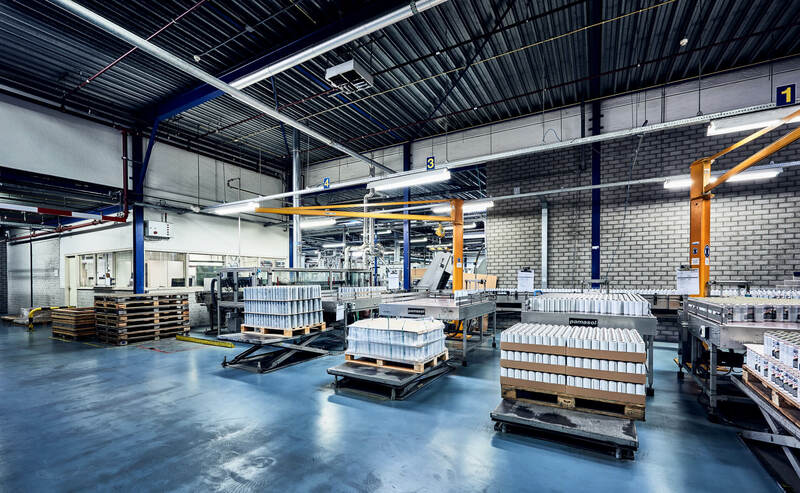 However, logistics is about more than just the transport of products from A to B.
Sustainability has become a hype, but for the Mobacc Group it is an utterly serious matter. Sustainability is inseparably linked to our future and that of our children and future generations. A logistical system is a combination of purchasing, planning, controlling, managing and transporting the flow of goods from the receipt of the order up to the delivery of the finished product: the supply chain.